All our upholsteries receive a professional treatment against stains and some are non-inflammable. If stains on chairs or backwahses, we recommand you to clean immediatly the upholstery with a microfibre cleaning rag and lukewarm soapy water (soap or dish soap only). Do not use any scouring powder or abrasive sponges. The use of any types of solvents, alcools or other houshold products in sprays have to be banned. If a jean's or other clothes faded on a white or clear fabric, use a a watpad with make-up remover milk and few drops of 90° alcool. We can recommand you special products, feel free to contact us for more information. 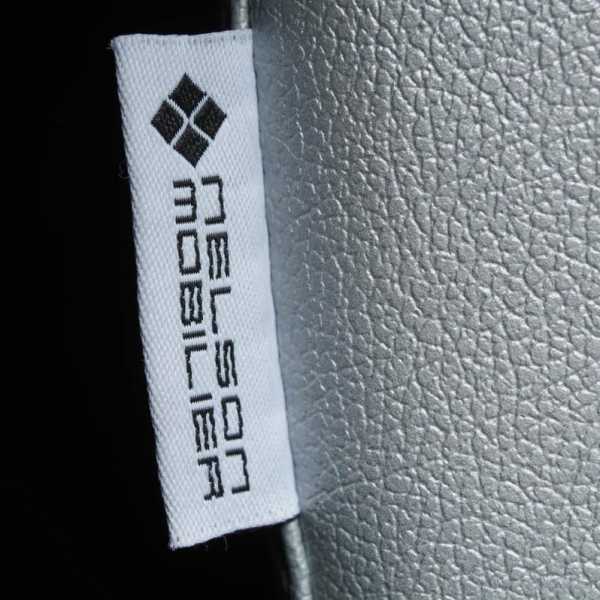 Nelson Mobilier can not be held responsable for any stains on the upholstery. We recommand you to not use abrasive products for the cleaning of the parts in aluminium, plexiglas or laminate. Please only use water with a sponge or a microfibre cleaning rag. Avoid any shocks on the plexiglas or laminat covering (for example fall of cissors). It may cause crack on the material. For a longer shelf life, we recommand you to check regularly the state of your material. 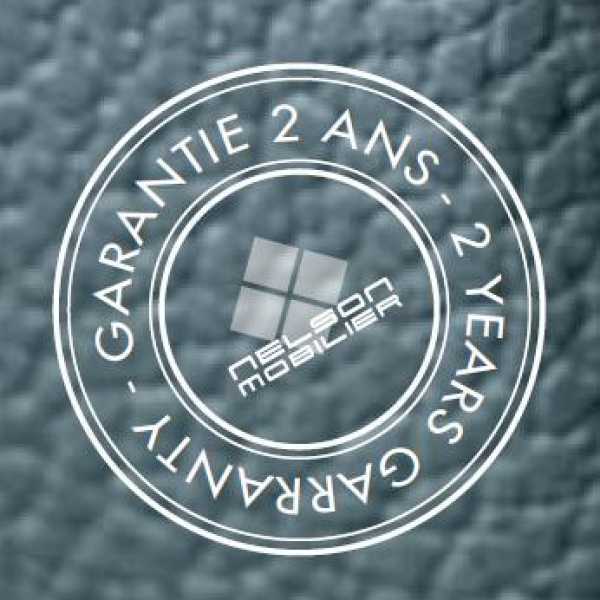 All the products have a 2 years warranty and respect the Europeans norms.